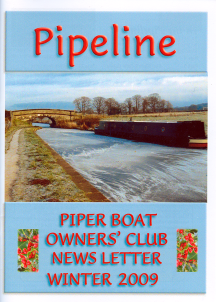 Pipeline is Piper Owners club colour magazine. 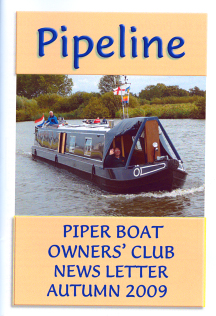 It is normally consists of around 28 pages (A5) size. We�d love to hear from you, whether you're wide or narrow-minded!